The branch committee is where our UNISON branch makes our decisions. All stewards and reps and Branch officers are invited to attend and submit items to the agenda for discussion. Our quoracy is 11 and so if less than 11 people attend, we can’t make decisions. It is expected that any stewards unable to attend submit their apologies. 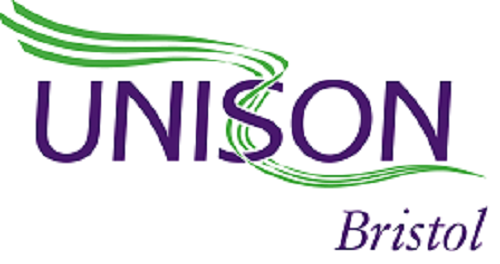 Any members, stewards, reps or officers who attend other meetings, conferences and UNISON events are expected to report back to Branch Committee, and these report need to be submitted to the Branch office as an agenda item. If you have any questions about Branch committee, do feel free to ask the Branch office and we can help.